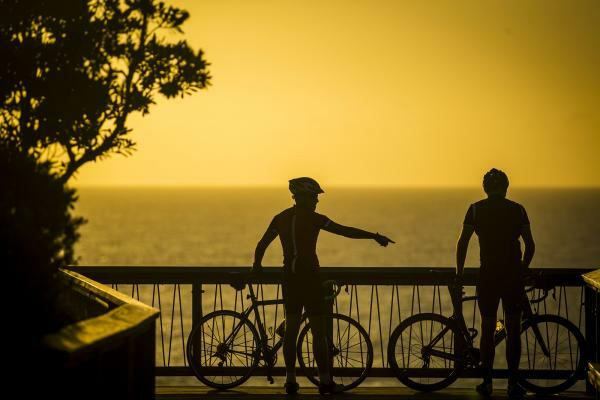 Queensland's Sunshine Coast region is a dream destination for outdoor activities, particularly for cyclists. 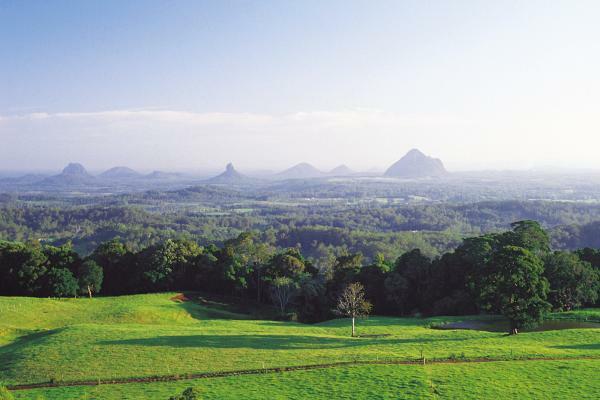 Visit the Sunshine Coast to enjoy the natural beauty, wildlife, and riding winding country roads that lead to cosy cafes. Seductive sunsets, intoxicating views, and sparkling waters await you on the Sunshine Coast. From the moment you dig your toes into the golden sand and breathe the clean hinterland air, you’ll feel different. You will feel naturally refreshed, revitalised and relaxed. The Sunshine Coast is a way of life. The climate is perfect for an outdoor lifestyle, which makes the area such a special holiday destination. The natural beauty and breathtaking landscape of the area is complemented by a wide selection of accommodation from camping to five star luxury. With over 100 kilometres of sandy coastline, peaceful everglades, dramatic waterfalls, lush rainforests, and colourful underwater worlds, the Sunshine Coast will delight you at every turn. Indulge at one of the many restaurants and eateries along the coast; wander through the numerous markets which showcase local produce and handmade crafts; enjoy a coffee along the Esplanade; chill at the beach; explore the vast coastline; catch a fish; cruise the waterways; hit a golf ball. Choose from an array of activities, or simply put your feet up and relax on the naturally refreshing Sunshine Coast. 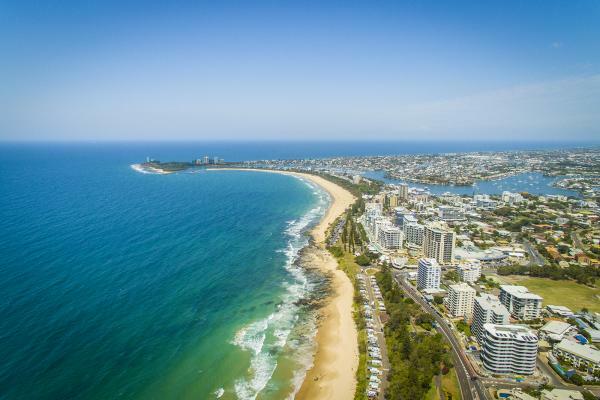 Travelling to the Sunshine Coast?